Product categories of Agricultural Mancozeb, we are specialized manufacturers from China, Agricultural Mancozeb, Rice Sheath Blight Mancozeb suppliers/factory, wholesale high-quality products of Pesticides Agricultural Mancozeb R & D and manufacturing, we have the perfect after-sales service and technical support. Look forward to your cooperation! 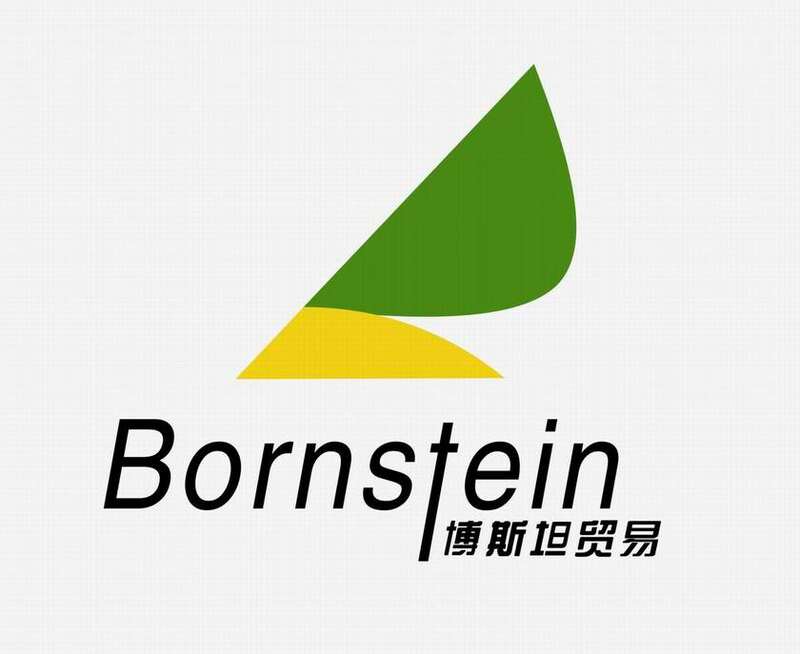 It is a dithiocarbamate non-systemic agricultural fungicide with multi-site, protective action on contact. 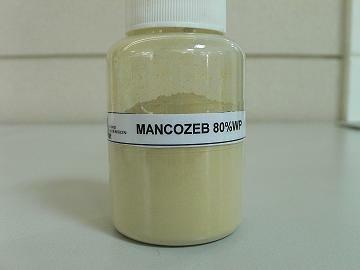 It is a combination of two other dithiocarbamates: maneb and zineb. The mixture controls many fungal diseases in a wide range of field crops, fruits, nuts, vegetables, and ornamentals. It is marketed as Penncozeb, Trimanoc, Vondozeb, Dithane, Manzeb, Nemispot, and Manzane.